THE GOOD – Cheow Larn Lake is one of the most stunning locations in the world – tower limestone cliffs rising from the turquoise water surrounded by jungle. The combination of scenery, swimming conditions, and wilderness, means Khao Sok Lake has something for everyone. Whether coming for photography opportunities, wildlife spotting, or simply to relax in the jungle, a trip to the lake won’t disappoint. 90% of visitors to the lake join either a 1-day or overnight tour, and both programs include swimming, hiking, meals, and stop at Guilin scenic area. Joined tours to the lake are mostly reliable, and operators have an overall high standard of safety and cleanliness. THE BAD – The Lake is quickly gaining popularity. Each year more and more guests (both Thai and foreign) arrive at the lake, with locals and the local government struggling to keep up. The result is more floating bungalows, more people, and more noise, particularly during weekends and Thai holidays. Guests will find less peace and privacy than one might expect from a wilderness area. THE JUNGLE – Cheow Larn Lake is a wild, remote location and is subject to changing natural conditions. These conditions can exact a toll on comfort and convenience. Every visitor should be prepared for less-than-perfect conditions. The weather can be unpredictable, and rain can change the itinerary, create delays, and even cancel the hike or boat tour. Additionally, the remoteness of the lake means that medical assistance is an hour away at least. Guests should to consider this remoteness when deciding whether or not to take part in jungle activities. 1. Local Outfitter: The tour operator for the lake uses local guides, with less hospitality experience and English than you may be accustomed to. It is important to note that we only use outfitters with whom we have a history of good service and safety. 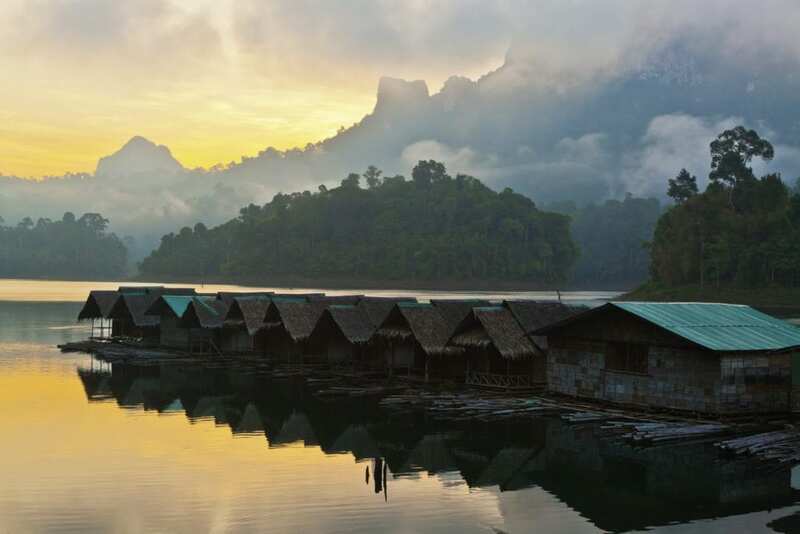 However, we cannot guarantee that the level of service received on one of these trips will be to the same standard as we provide at Khao Sok Riverside Cottages. When we have 8 guests for a lake trip, we can book our own guide, van, boat, and raft house. However, if we do not have 8 or more guests for the lake trip, we join our guests with a tour that has been organized by a local outfitter. This means that we do not have a say in who the guide is, who the van driver is, etc… This is the same for every resort in Khao Sok. 2. Group Size: You will be visiting with a group of 10-14 people of differing ages, abilities, expectations, and interests, all trying to get the most out of their time at the lake. Therefore, in order to ensure guest safety, and tour consistency from day-to-day, there absolutely must be a schedule in place, and the guides must be able to stick to it. This means being on time.Consider that the joined lake trip requires a number of different components: pick-ups from multiple resorts, van travel, boat travel, and a hike into virgin Rainforest. Each of these presents challenges that your cooperation helps to solve. 3. 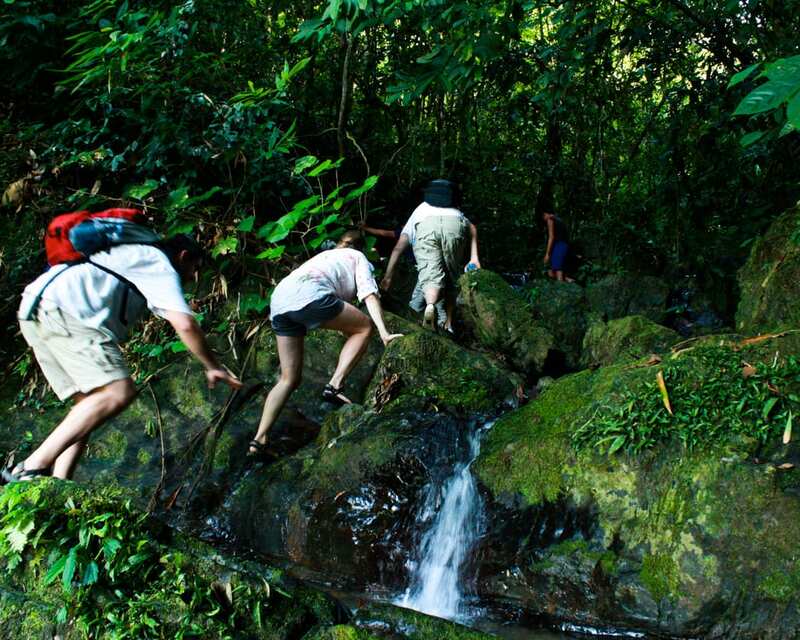 Jungle Hike: The program includes a moderately strenuous jungle trek that may involve walking through a river and entering a cave. At one point, guests may be required to complete a short, rope-assisted climb. Guests should evaluate their personal level of fitness before embarking on this hike. The hike is optional, and you can choose to remain at the floating bungalow and spend time swimming and enjoying the view. 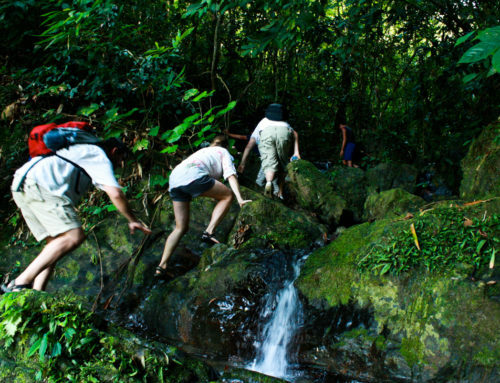 If you are physically unfit, have mobility issues, or poor motor skills, do not participate in the jungle hike. It is recommended that children under 10 years of age do not take part in jungle hikes at the lake. 4. 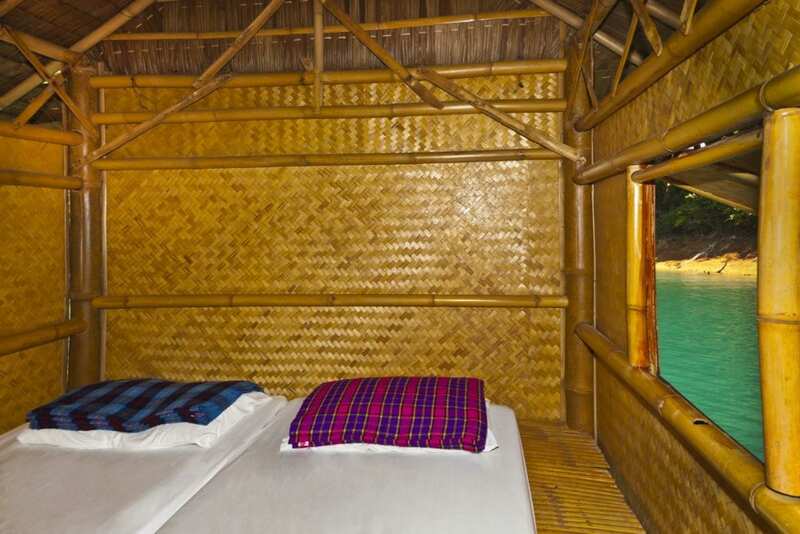 Basic Rooms: For overnight guests, the bamboo bungalows provide a very basic level of accommodation with shared bathrooms. Guests will sleep on thin mattresses, in a bungalow with thin walls and a few hours of electricity per night. Mosquito nets are not necessary on the lake (there are no mosquitoes on the water), and your bungalow may or may not have them. The bungalows do not include safes. Finally, the raft houses used on the joined lake tour are fully booked for many months of the year. As a result, it is likely that you will have neighbors. Hiking clothes – these will get dirty! Find out more about our Cheow Larn Lake trips here! Book a tour package that includes a lake trip here. The area that is Cheow Larn lake has a long history, beginning in the Carboniferous Period, 345-280 million years ago. 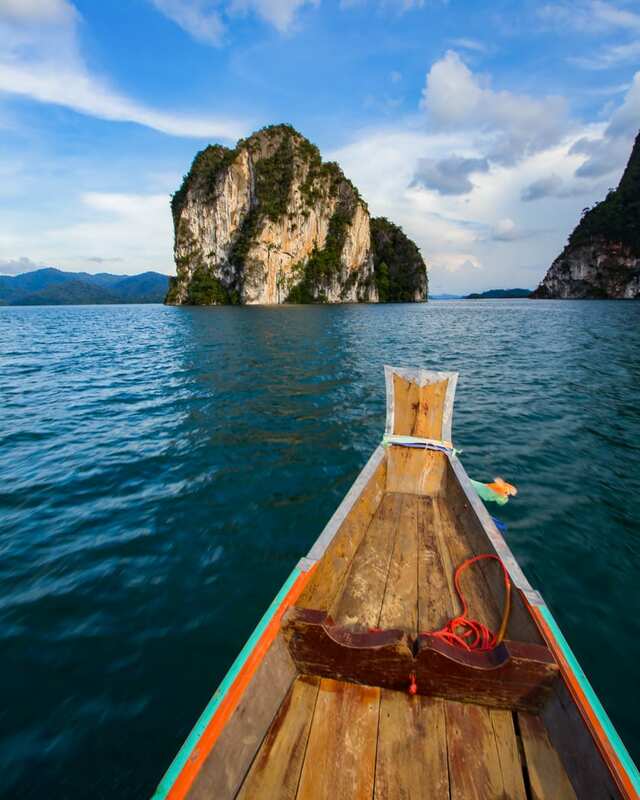 During this time, sediments from the Shan-Thai landmass filled a deep ocean basin. As a result, a warm, shallow sea with conditions perfect for a coral reef was formed. From about 280-225 million years ago, a massive coral reef stretching from China to Borneo thrived. This was the foundation for the Permian limestone visible today in the form of Karst mountains. Eventually, more sediment buried this reef, and the pressure compressed coral skeletons and other calcifying lifeforms into limestone. While buried, magma from deep within the earth’s mantel bubbled up from the depths, injecting the limestone with granite. Then, chemicals in the magma mixed with water and other chemicals in the existing limestone, forming a mineral layer rich in tin and tungsten. 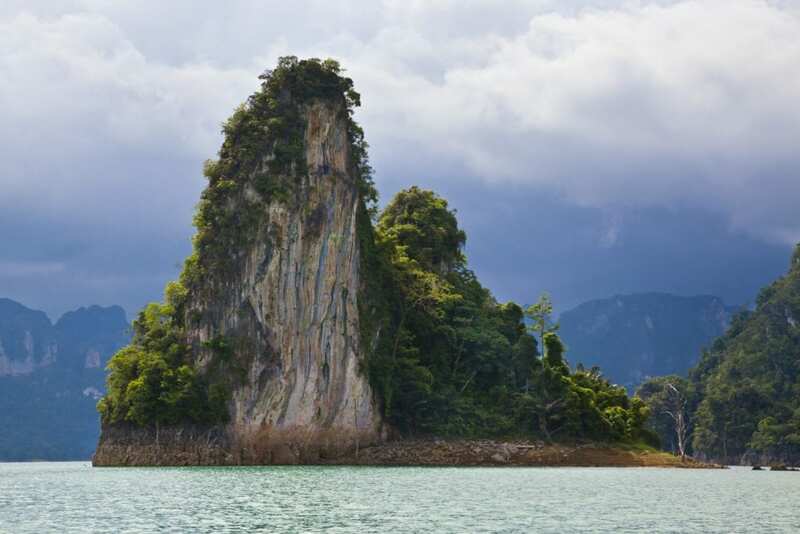 This layer drew miners to Khao Sok by the thousands during the 1970s. During the Cenozoic Period, 0-66 million years ago, the Indian tectonic plate collided with the Eurasian plate, forming the Himalayas. 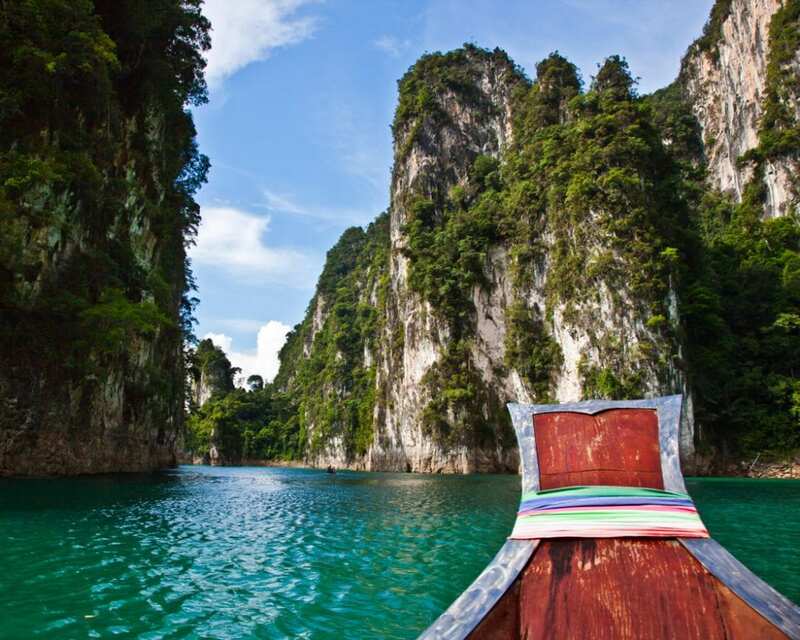 At the same time, Thailand was rotated clockwise and moved to the south-east as the Himalayas rose. The ancient, buried limestone, rich in tin and tungsten and impregnated with granite, was thrust up, folded, faulted, and eroded into its current form. More recently, the area currently occupied by Cheow Larn Lake was the site of an upheaval of a different sort. Specifically, 170+ college students fleeing into the jungle claimed the area as a stronghold. This followed a massacre of hundreds of demonstrators by the military during a student protest in Bangkok on October 6, 1976. These young men and women were branded as communists and fled into the wilderness of the Khao Sok. Their headquarters and hospital were located in the area of Namtaloo cave. For eight years they kept the Thai military at bay, until the government changed and all students were given pardons. 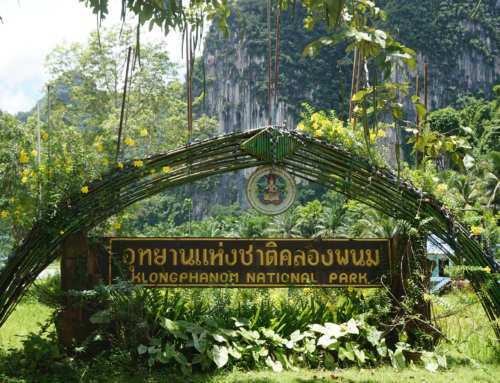 In addition to government soldiers, the students held off logging companies that would have cleared massive areas of the forest that became Khao Sok National Park. Everyone avoided hunting, as unnecessary gunshots on either side would give away positions. Even poachers kept out of the occupied areas. 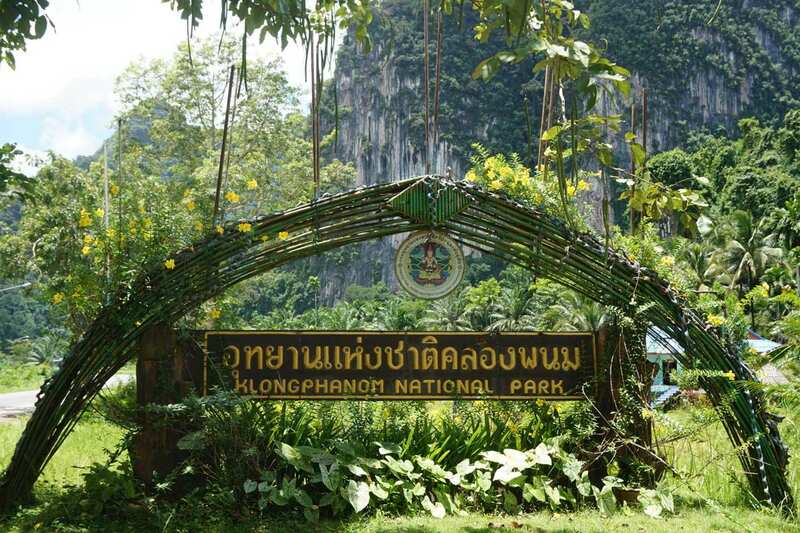 As a result, wildlife thrived in an active combat zone, and to this day the area around Cheow Larn remains one of the best places in Thailand to see wildlife. 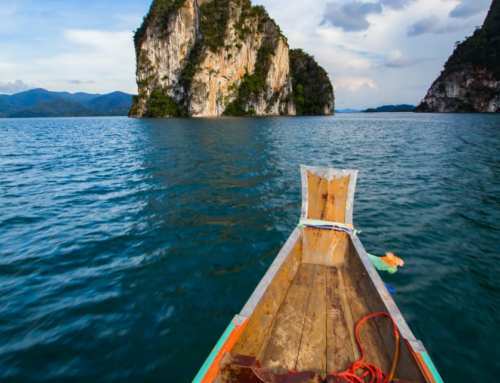 Cheow Larn Lake alone is worth a visit to Khao Sok, but what to do with the rest of your time here? 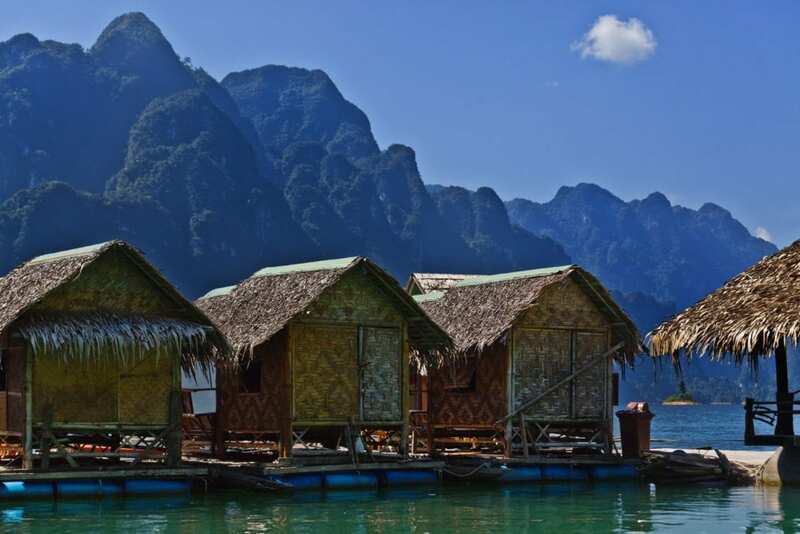 Well, you can find a full activities list and suggested Khao Sok itineraries on Riverside Cottages website. Once you’re in here, our staff will make sure you get the most from your time!